When I lost Dolly, I was so completely grateful for Pixie, but it just wasn’t the same. My house wasn’t a home without a cat. 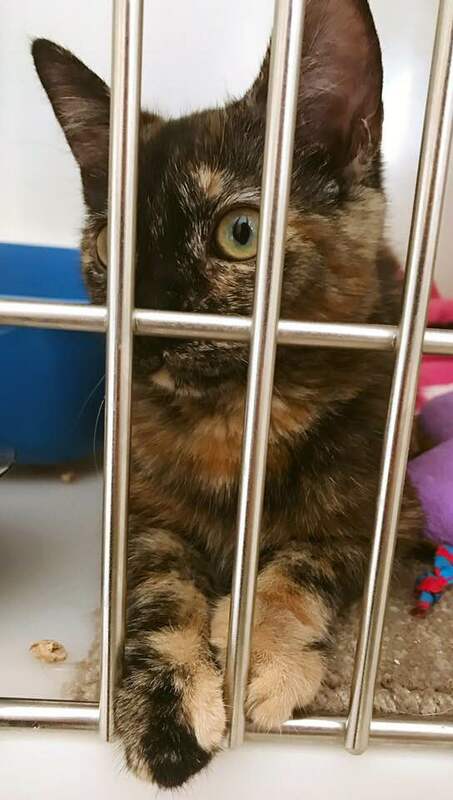 So about six months ago my Mum called me and told me she’d found a kitten at an adoption center in South Shields, she sent me a photo on Facebook Messenger and I said, “I want her!” On my next support session with Richmond Fellowship, my Support Worker, my Mum and I went to Willows Cat Adoption Centre and I met Emmy (named Jennifer at the Centre). 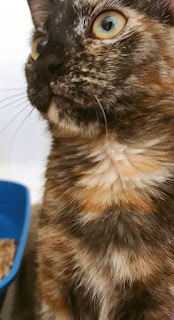 I think that the first thing you see when you look at Emmy is her markings; that little ginger stripe down her nose! I fell in love and before I knew it, she was in the pink pet carrier on my knee coming home!! So when I saw that the owner of Willows was celebrating her 50th year rescuing animals, I jumped at the chance to collaborate on a little project with them! 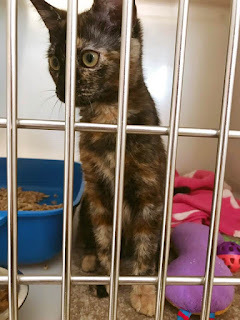 A COLLABORATION WITH WILLOWS CAT ADOPTION CENTRE | MARIA HARRISON - 50YRS RESCUING ANIMALS! You are perfect to me! So, I’ve just a little day trip to London for a meeting with the Richmond Fellowship Working Together Committee and my outfit has included a really oversized t-shirt and I’ve struggled to find a jacket/cardigan to fit over it PLUS it’s been really sunny today! So, my scarred arms have been on show for all the world to see. When I left my house this morning I didn’t think much of it until I was talking with my taxi driver (just like I usually do!) and he said that he was feeling down because of working so much then he said - in a careless manner and with a nod at my self-harm scars – “I mean, you understand. You’ve obviously got mental health problems too.” I think that at first, I was a little taken aback by the… I don’t know… lack of tact? But then I realized that he was just calling it how he saw it. He probably could’ve phrased it a bit better but then he might have assumed that if I was open enough about my mental health to have my scars on show, then perhaps I didn’t mind someone being blunt and forward about it. HALF A MILLION READERS!!! | LESSONS LEARNT, ADVICE & MORE! 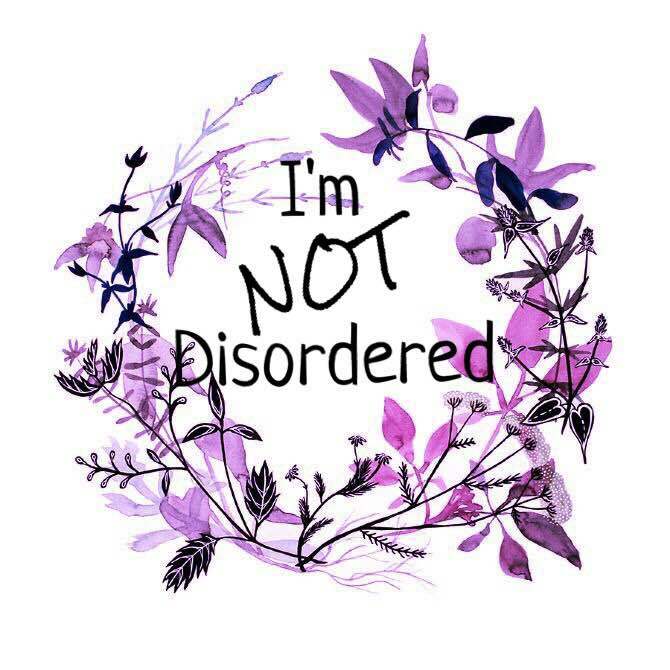 There’s a lot of things that happened whilst I was poorly that I don’t remember so I’m massively grateful that even though I was in Hospital (Cygnet Hospital Bierley), I can still remember the beginning of I’m NOT Disordered. I’d just had a 1:1 session with my Named Nurse and we’d decided that I’d begin writing about my trauma every night and agreed on a plan for staff to support me whilst I did so. When I walked back into my hospital room and saw my laptop lying on the bed (we were only allowed them on an evening/night) I just seemed to automatically open it up and start typing. Even though I was writing for myself, I think that I always knew it was destined to be read by others. 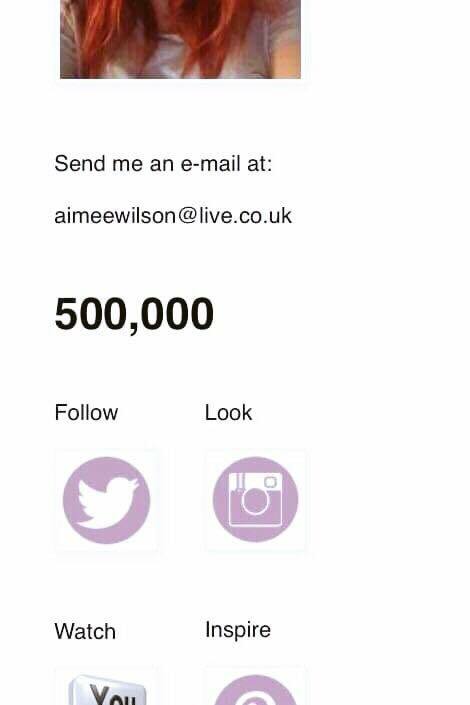 Granted those ‘others’ didn’t include half a million people but the decision to post the link for my first blog post on my Facebook page wasn’t something I debated. DO YOU NEED TO CHANGE YOUR ATTITUDE TOWARDS YOUR ABUSER? 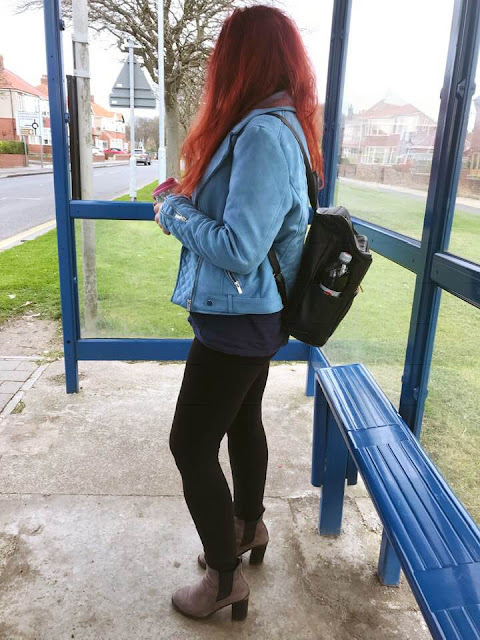 This post started as ‘HOW TO CHANGE YOUR ATTITUDE TOWARDS YOUR ABUSER’ but then I thought ‘what right have I got to tell anyone to change their attitude on something so personal and important? !’ Also, I like to think of myself as a true believer in ‘treat others how you’d like to be treated and I would have hated it to have someone tell me how to change my attitude towards my abuser. Then I considered making it ‘SHOULD YOU CHANGE YOUR ATTITUDE TOWARDS YOUR ABUSER?’ but I recently met someone who believes that ‘should’ can’t be a part of a healthy and happy life and I kind of like that attitude... Though, with this title, I liked that it gives readers some sort of control and power; they can choose whether to make changes. I thought this was important where abuse is an aspect of a person’s life that they – probably - have the least control imaginable. It doesn’t take long to realize that we can’t change what has happened to us; but the aftermath? Well that, we have a little more control over. As much as some reactions can seem knee-jerk and automatic, understandable response to a situation, it can end up feeling comforting to believe that you aren’t doing anything strange or abnormal and to think that anyone would feel like this in your position, can actually be reassuring. 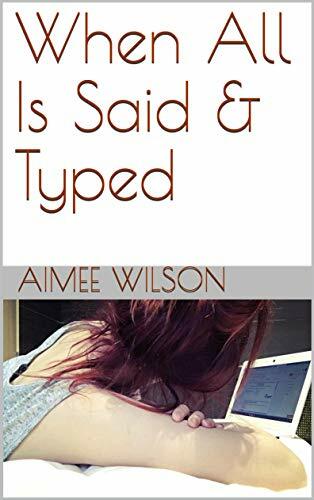 I'm NOT Disordered by Aimee Wilson. Simple theme. Powered by Blogger.